In recent years, amalgam has received criticism because of its composition. Those who are against amalgam use are quick to point out that one of its key ingredients is mercury. Everyone is well versed with the effects of mercury and the dangers it poses to one’s health. However, the American Dental Association has routinely stated that amalgam fillings are safe and very effective at filling cavities. 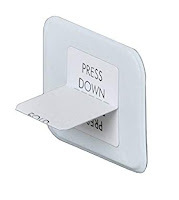 If this is true, then why are so many people against its use? By understanding what amalgam is, how mercury is harmful, and the scientific research in favor of amalgam, you will see why it is still considered a safe alternative. 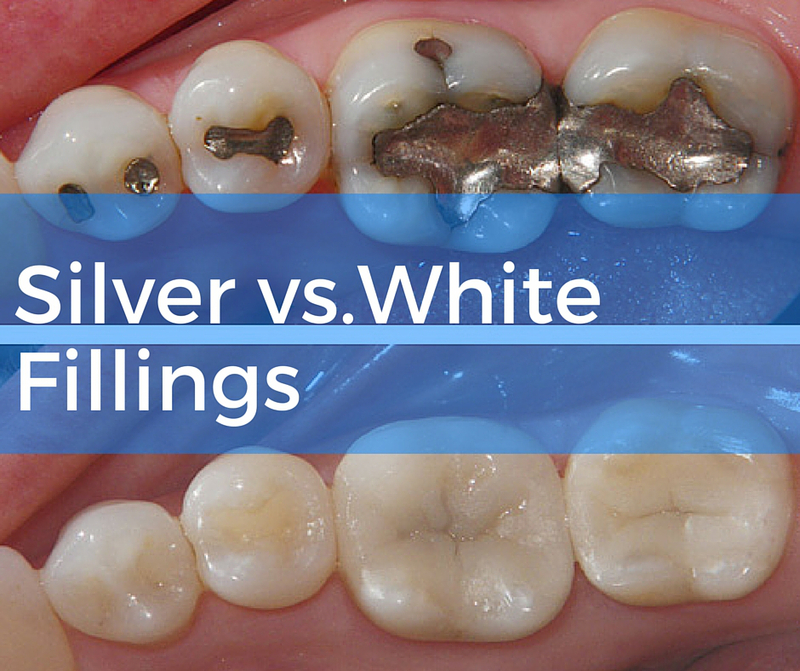 Amalgam is a silver colored filling that is very strong and resilient to wear. It is made of various alloys including silver, mercury, and copper. Due to its resilience, amalgam is the preferred filling material for molars because it does not break as easily as composite fillings under the pressure of chewing. Also, due to its dark color, it is harder to notice when placed in the back of the mouth. Furthermore, unlike other filling material, amalgam is able to cure in moist areas of the mouth such as below the gum line. Everyone knows the dangers of mercury so why is it used in a material that is being placed in your mouth? Mercury is a key ingredient because when mixed with an alloy powder, it creates a soft and pliable material that quickly hardens and is resilient to wear. Both of these qualities are highly necessary when you are designing a filling material. Mercury is a metal that occurs naturally in the environment and can be found in the air, water, and soil. Since it is an abundant element, most people come into contact with small amounts of mercury each and every day. In years past, it was thought that once hardened, mercury wasn’t released. However, with new monitoring technology, we now know some mercury is released in the form of vapors as the amalgam wears over time. While large amounts of mercury vapors can cause mercury poisoning, there is no evidence to support the case that amalgam gives off enough vapors to harm you. Mercury poisoning is a real concern for your overall health and should not be taken lightly. However, mercury poisoning only occurs at high levels of concentration. There have been numerous studies to support the use of amalgam. The New England Journal of Medicine, the American Medical Association and the World Health Organization, have all reached the same conclusion; there is no scientific evidence to support that dental amalgam causes mercury poisoning. The FDA has also stated that with current clinical research, amalgam is safe to use. However, due to a lack of research with young children and developing fetuses. The FDA suggests that children under the age of 6 and pregnant women, should not use amalgam and instead, opt for an alternative material. 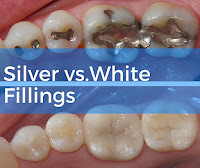 Also, those with known allergies to silver, tin, and copper (the other main ingredients in amalgam) should not use amalgam as adverse reactions can occur. While mercury poisoning is a well-documented health concern, scientific evidence gathered from years of clinical research, supports the statement that amalgam does not cause toxic levels of mercury to enter your body. Hopefully, through reading this article, amalgam and its health risks are a little clearer. However, if you are in need of a filling the type of material used is still your choice. Talk with your dental professional about your options and what their recommendation would be. If you are still unsure of their decision, seek out a second opinion. Gathering different opinions will help you make a decision you are comfortable with. Jackson Family Dentistry frequently offers second opinions on a variety of topics and will gladly offer advice to you.